VANCOUVER — Ben Christly is used to running a business. Now he is getting into the running business. Combining his passion for fitness and community, Christly is about to open a new store, right next to his restaurant. In doing so, he is counting on the central Vancouver community to continue showing support for small, local businesses. That is how Active NW got its start. “The reason we chose active in our name is … our goal to help people get active,” Christly said. 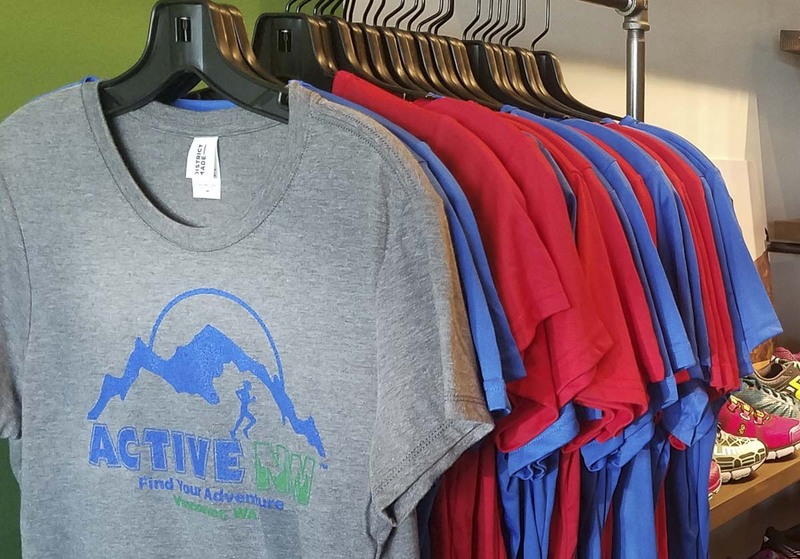 Active NW has scheduled its grand opening for Saturday. The store is located next door to Ben’s Bottle Shop, a beer and wine taproom and restaurant, also owned by Christly. Those are two of several businesses in The Mill, a shopping center located at 7950 E. Mill Plain Blvd. 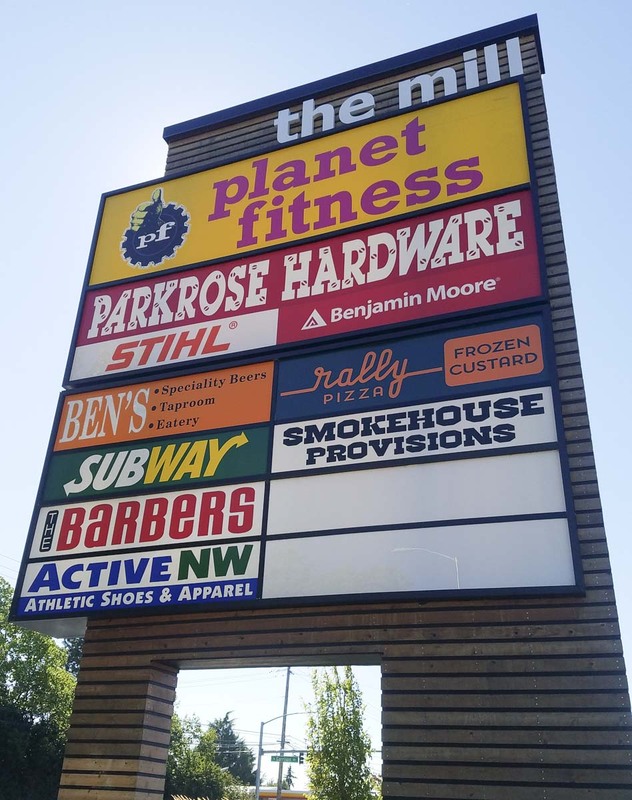 Ron Homer, managing member and buyer for Active NW, noted the location has easy access for athletes to run or walk at nearby David Douglas Park and Burnt Bridge Creek Greenway Trail. For the opening, customers can mix and match socks, buying two pair to get another free. Or buy a pair of shoes and get a pair of socks. There will be raffles, as well. 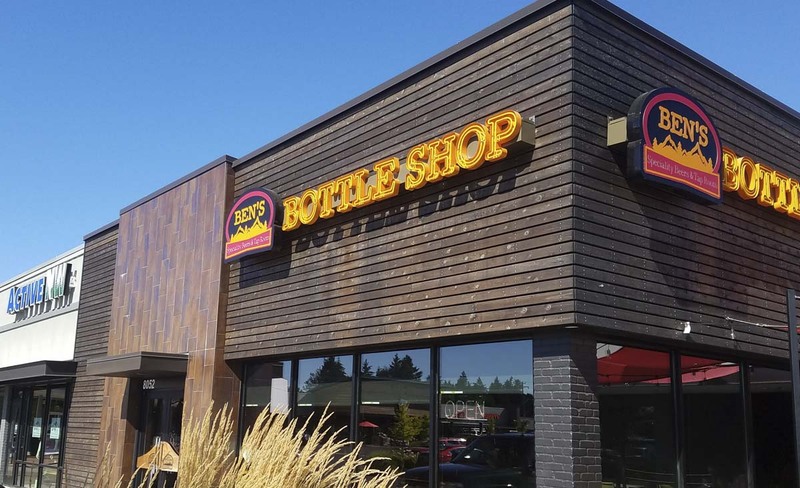 Oh, and it is possible that a brew from a nearby taproom will be available to those old enough to partake – just a benefit of owning two different businesses, right next to each other. 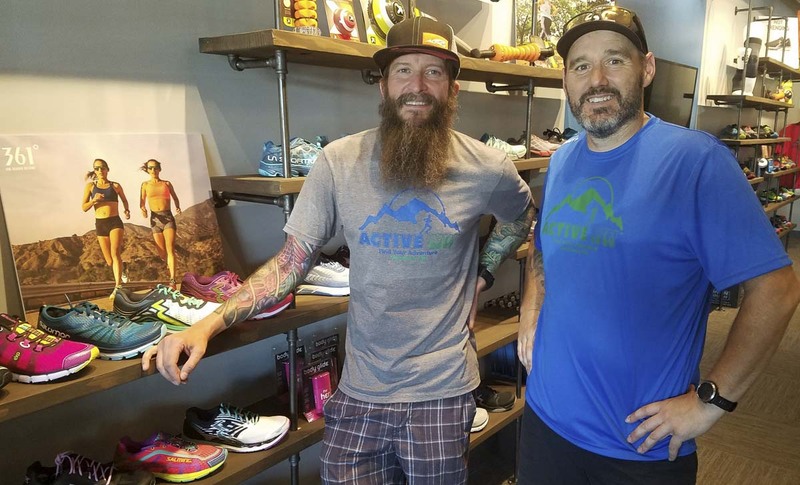 Active NW will have a “heavy focus” on running, roads and trails. There also is a “deep interest” in hiking and walking, Christly said. Shoes, hats, shirts, shorts, tights, socks, hydration products. Even specifically designed detergent for workout clothes because regular detergent just does not battle sweat in workout clothes, Christly noted. Families can enjoy it together, he said, noting that mom, dad, the children, and grandparents can participate in fun runs. Active NW, in fact, has plans to be involved in all kinds of those events throughout Clark County. Christly, who has lived in the Northwest for a decade and Vancouver for nearly five years, opened his restaurant in December of 2015. He has seen big changes in the area. “A lot of young, active families have moved into the neighborhoods,” he said, adding they are looking to places they can support that are locally owned. He will be giving those families another option, starting Saturday with Active NW. “We just want to welcome people to our store. We’re just excited to open,” he said.